Ninja Net Worth: How Much is Ninja Worth? ​Ninja net worth can be shocking to find out -- even to those who are fans of the streamer. 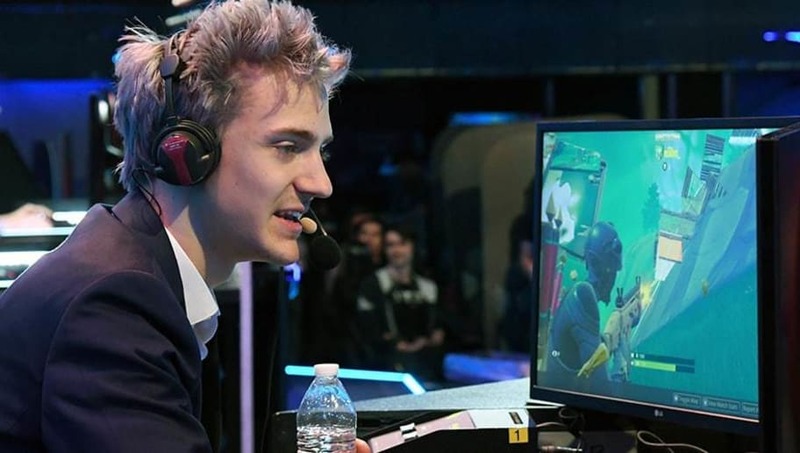 Tyler "Ninja" Blevins, one of the best-known Fortnite streamers on Twitch, is worth quite a lot. ​​Ninja Net Worth: How Much is Ninja Worth? According to Celebrity Net Worth, Ninja is worth $10 million. He is one of the biggest Fortnite streamers on Twitch and previously ​streamed with rappers Drake and Travis Scott. Ninja is thought of as one of the reasons Fortnite's popularity reached newer heights in 2018. He is known for his Fortnite streams but streams other games in the battle royale genre, too. A source at Reuters recently claimed Ninja was ​given $1 million by EA to promote and stream Apex Legends, the newest battle royale game players can download for free.